The majority of vacuums use bags to catch the contaminants that are pulled up during washing. These vacuum dust bags, therefore, are critical components of the device. When a bag is too full, the vacuum not only becomes complicated to move but also has limited suction power, which restricts efficiency. Therefore, replacement vacuum bags continually are important for making any carpet cleaning productive. 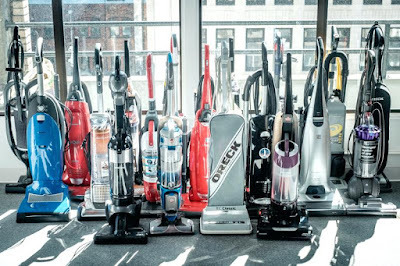 Why Is REDVacuums The Final Destination For Your Vacuum Needs?